We are Florida’s premier pool financing partner! The moniker “The Sunshine State” doesn’t just refer to the joy and good times radiating from Disney World in Orlando! From the Panhandle to the Keys, sunny Florida offers more than 650 miles of beaches, and plenty of golden rays to enjoy them under. This balmy, subtropical weather lends itself to the swimming pool lifestyle. In fact, according to a 2015 study by Realtor.com, Florida is home to two of the top 10 pool-loving cities, Coral Springs and Clearwater. 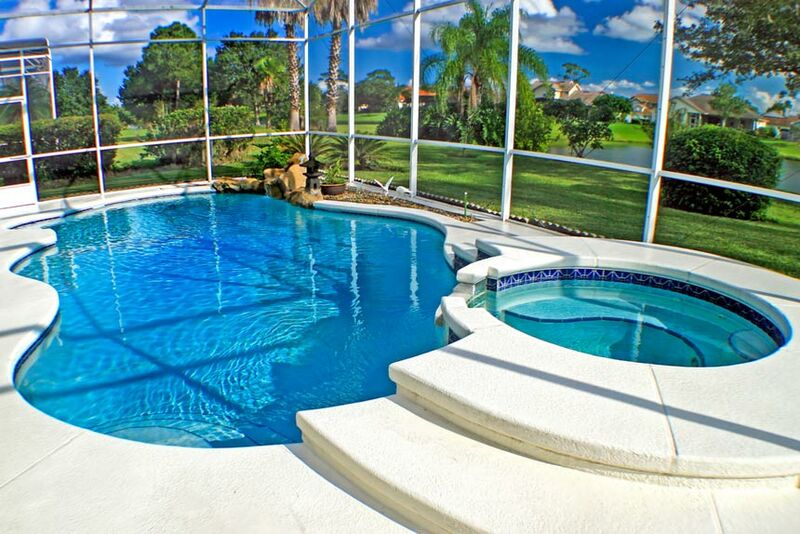 In Coral Springs, a whopping two-thirds of homes include a pool. In Florida, a swimming pool is a necessity. Don’t be left out — enjoy your lifestyle to the fullest with a tropical oasis in your own back yard!